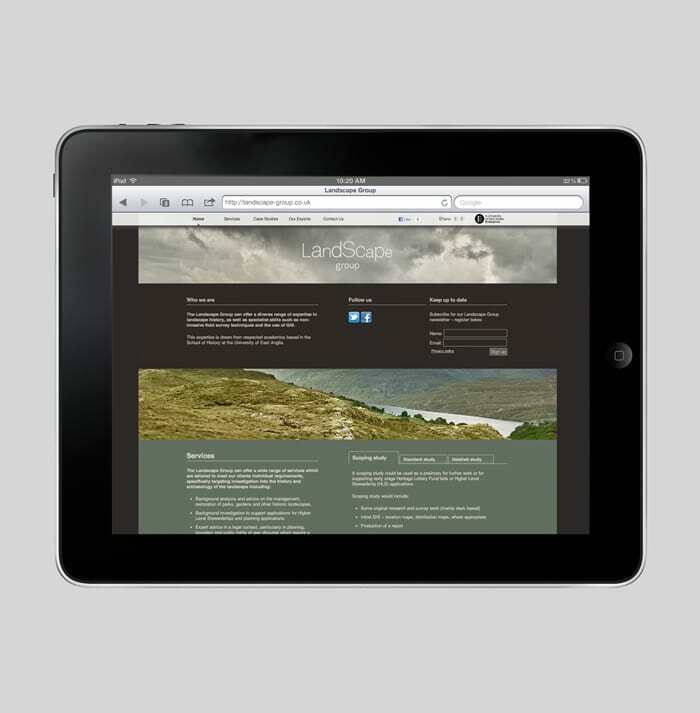 Once home to Bronze Age settlements, Roman fortifications and an established medieval City, the county of Norfolk is a truly historical landscape. 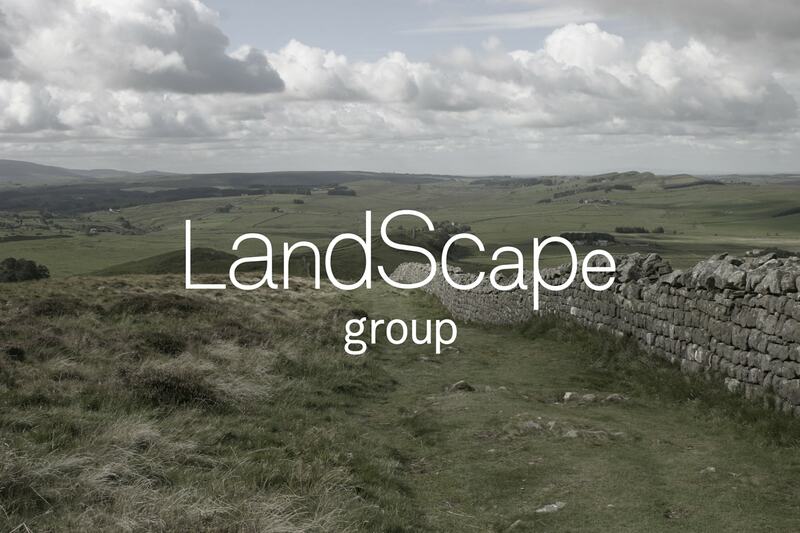 The Landscape Group is a collective of respected academics devoted to investigating and preserving civilisations past. 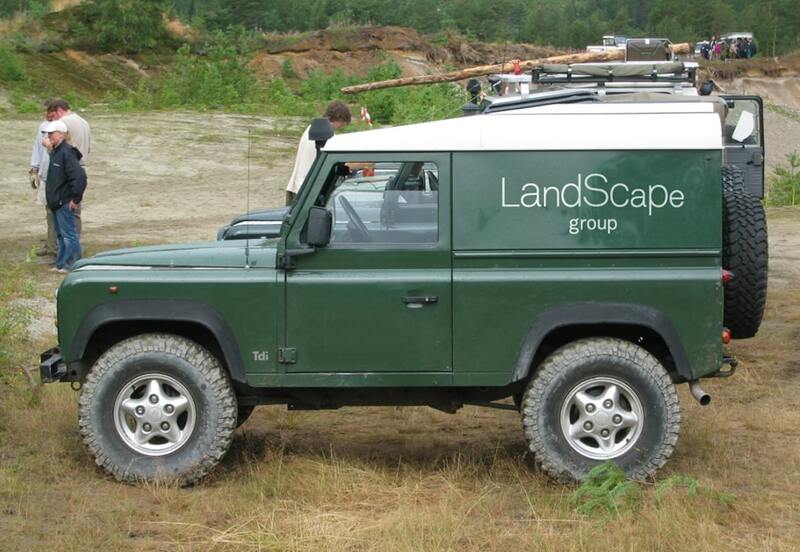 The Landscape Group offer mapping, analysis and legal advice, tailored to meet the needs of clients from across the country. 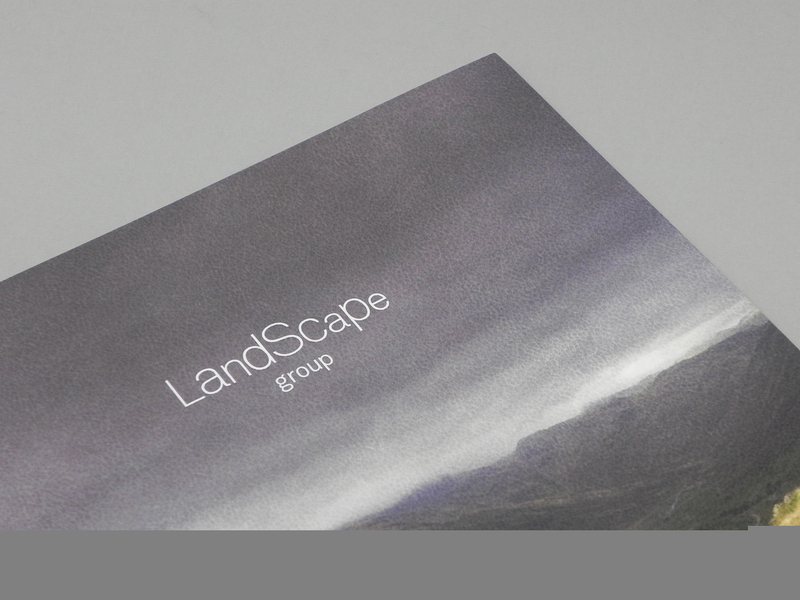 When asked to create a new brand, we looked to the landscape for inspiration. 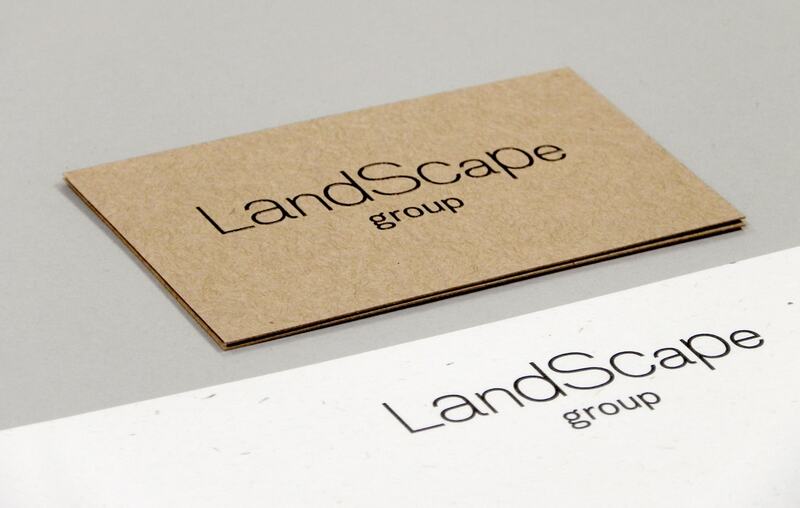 The Landscape Group word mark features custom drawn letterforms arranged into geographical terrain. 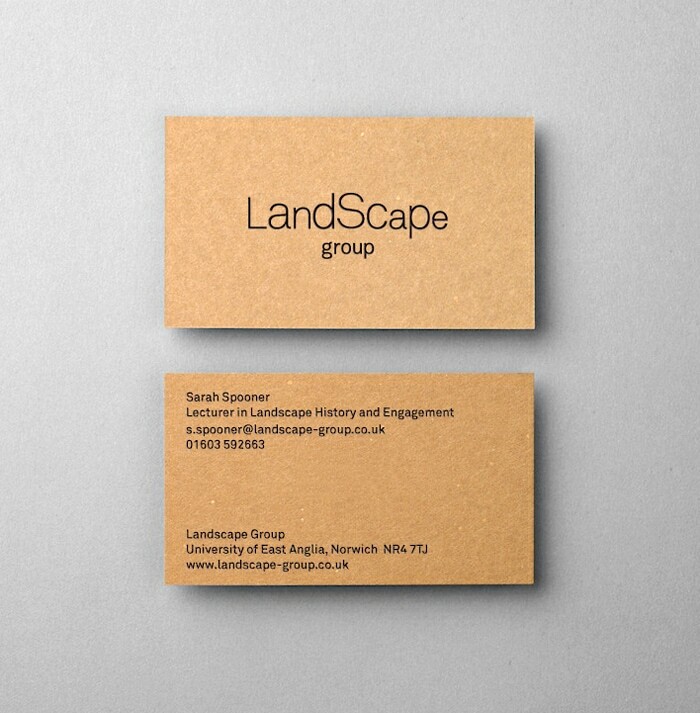 We utilised recycled paper and card stocks to create a tactile suite of communications, and a new website features spectacular imagery and a single page scrolling design.